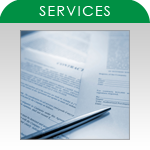 MarketPro Consulting, Inc. is a Commercial and Residential Real Estate Property Management and Consulting Firm. Our key strengths are 75 years of cumulative Commercial Real Estate experience, including property management, property accounting, property and corporate lease administration and due diligence. 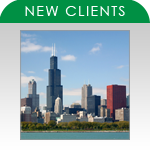 MarketPro was established in 1999 as an Illinois Corporation. Effective May 2006 we are WBE Certified (Woman Business Enterprise).